Bahia Lodge ..where time has its own rhythm. 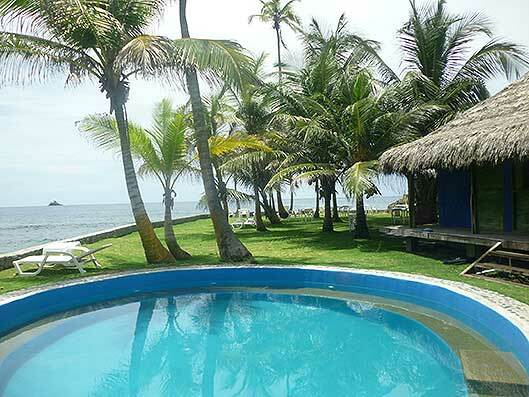 The resort of Bahia Lodge is located directly on a wonderful beach known as Aguacate, about five minutes by boat from Capurgana. A fine and golden sand beach and crystal clear water invite you to enjoy the always pleasant temperatures. The refreshing wind in the afternoon protects you from mosquitoes and helps you to find a nice sleep. Our Bungalows are constructed in the traditional style and offer a spectacular view to the Caribbean Sea and the palm trees. 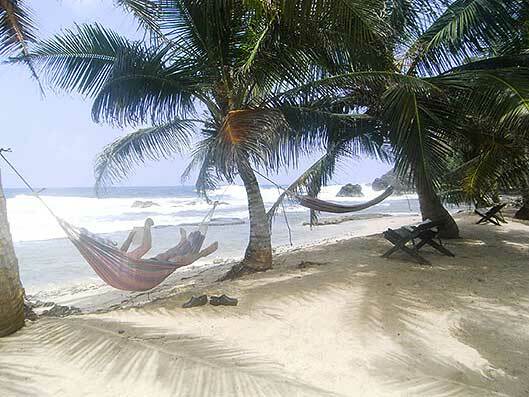 Chill out, reading a book or listen music with a spectacular view to Capurgana, Cape Tiburon and to Panama. 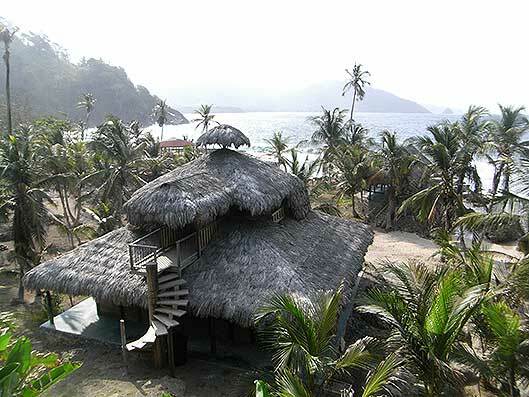 Enjoy a typical meal in our restaurant, which is located directly above a reef of a little bay. Within the exuberant framework of the Capurgana landscape, scuba diving, snorkeling and sailing buffs can practice these sports. The best conditions for scuba diving and snorkeling is the calm sea during the months from May to November (especially in October). 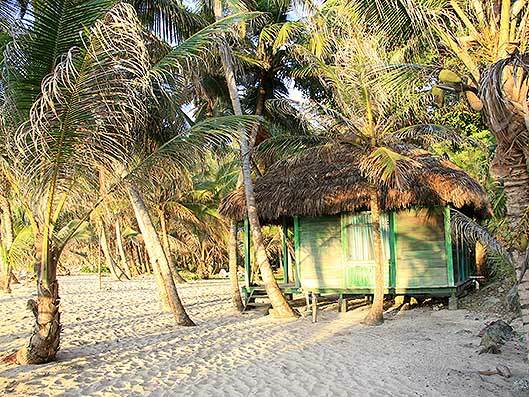 5 Videos of the Bahia Lodge!